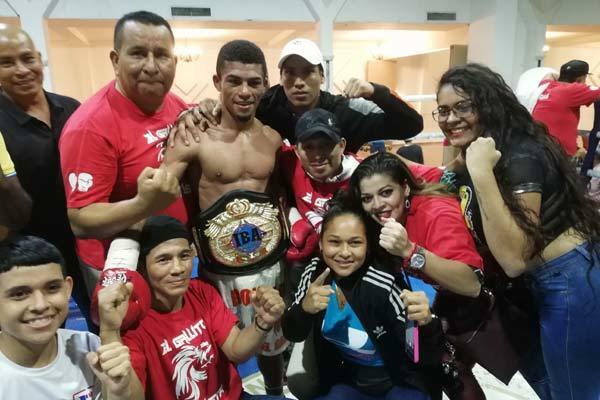 Young talented Panamanian Ronald Batista (9-1, 6KOs) acquired the vacant IBA súper flyweight Championship when he stopped previously undefeated Venezuelan Antonio Guzman (19-1,15 KOs) on Tuesday Night at Hotel El Panama. 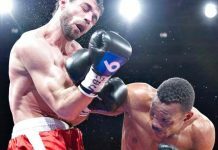 Batista knocked Guzman down in round 4 and outclassed him until 9th when Referee Ernesto Arce stopped the action at 2:56 when the local showed total dominance. 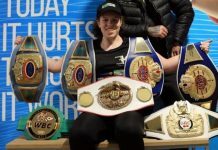 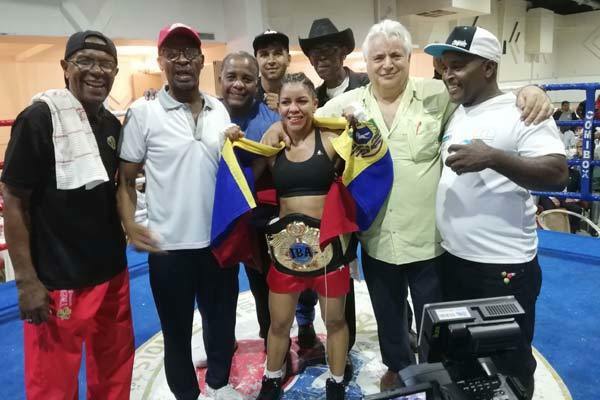 The Guzman family and the Venezuelan team had a reason to celebrate when Antonio’s sister, Eva Marina Guzman (15-1-1, 8 KOs) outpointed Panama’s Yaditza Pérez (9-13-1, 4 KOs) to claim the vacant female IBA minimumweight title after 10 action packed rounds. 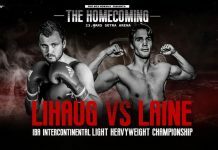 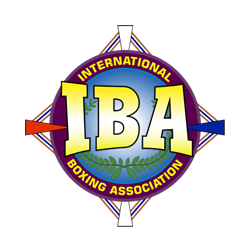 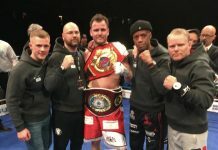 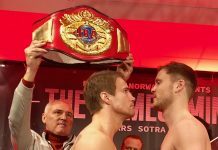 The card presented by Master Promotions included the dispute of International Boxing Association’s Belts for the first time in Panama’s boxing history. 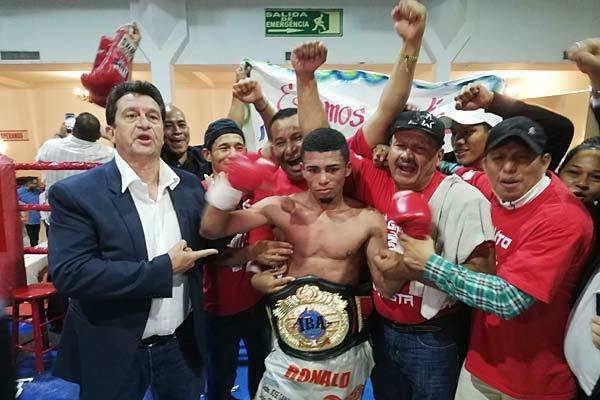 Some of the fights can still be watched on Peleando Panama Facebook page.